Please enter your information below to receive our quarterly newsletter and stay informed about the Collaborative’s events. Implementing SWP through the Schuylkill Action Network. 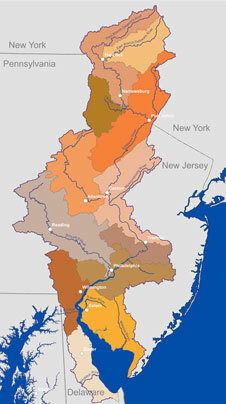 Source Water Protection Technical Assistance Program. What is working or could work? Berks Co. Cooperative Purchasing Council through the Center for Excellence in Local Government at Albright College will bring together all 77 sewage/drinking water system operators to talk about issues, concerns, resources, funding & success stories – short term; long term – similar forums for Boards & elected municipal officials; willing to report back basin-wide on progress. 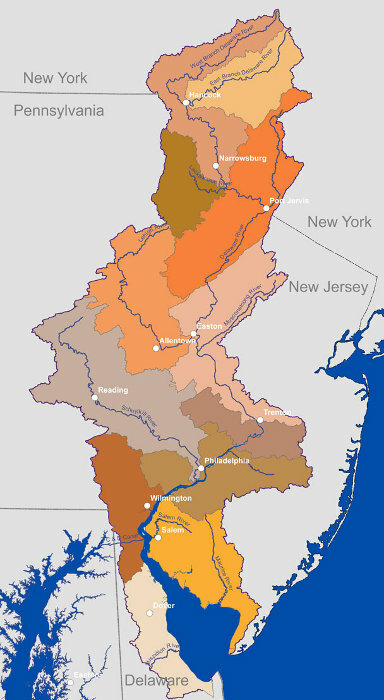 Berks & Schuylkill Counties will work w/Schuylkill Action Network to include source water protection information into consumer water/utility bills – short term; longer term – possible basin-wide approach to all utilities.